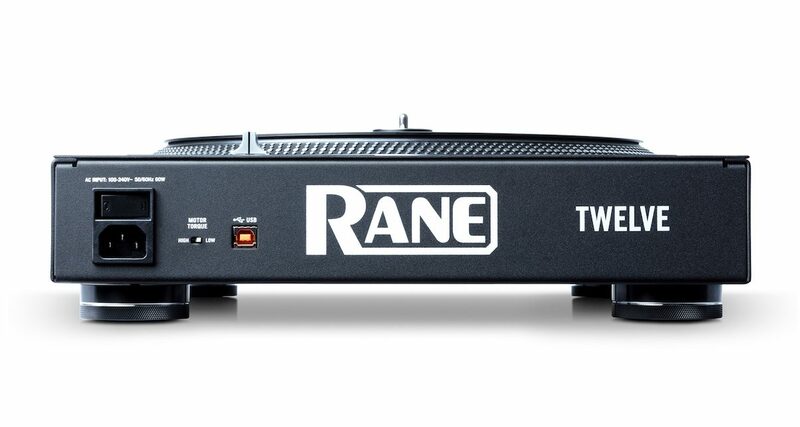 Back to base: Rane has recalled all of its Twelve motorised turntable controllers to fix a motor firmware issue. 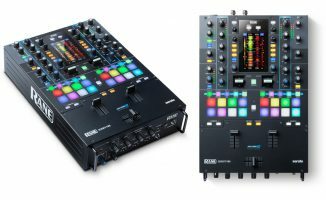 High-end DJ hardware manufacturer Rane DJ has taken the unprecedented decision to recall all of its new Twelve motorised turntable controllers, following the discovery of an obscure but universal glitch in the firmware that can cause the platter to behave erratically under extreme performance circumstances. 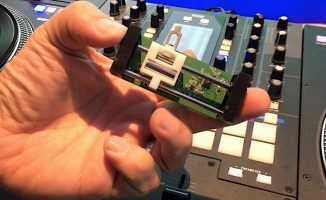 Users are being encouraged to use a company-provided pre-pay slip to ship back their units minus the platter and all accessories, but in the original packaging, for Rane DJ to apply the fix. 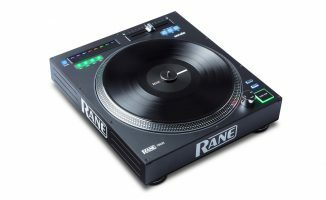 Rane stresses that this is simply a firmware update, but that it needs to be applied to the motor with specialist equipment, hence the need for a recall. The company emphasises that returned turntables will be fixed by its technicians and shipped back in one working day. 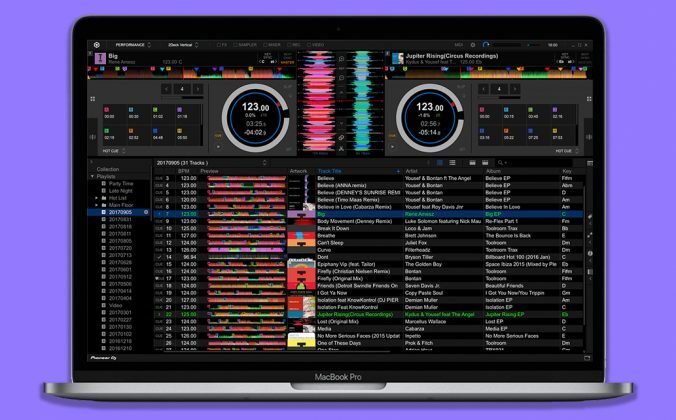 All costs of return will be covered by Rane, so DJs will not be out of pocket in returning their units for the fix. Isn’t this kind of a big deal? 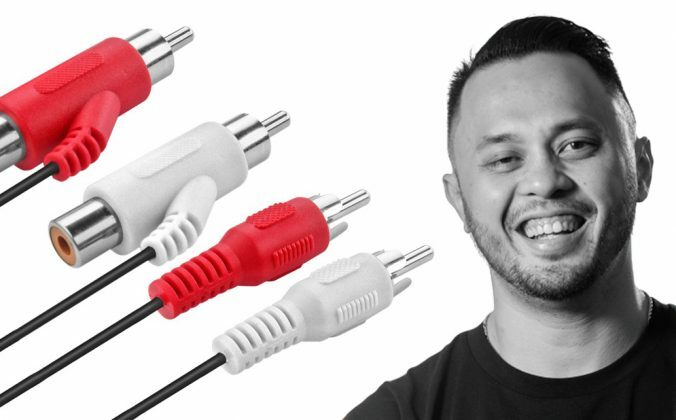 While we can’t think of any other examples in recent history of a DJ hardware company having to recall a product like this, it does seem that it is indeed a simple fix, albeit one that annoying has to be done onsite rather than with the more usual USB-type firmware upgrade. Moreover, Rane appears to be dealing with the issue quickly, transparently and honourably. 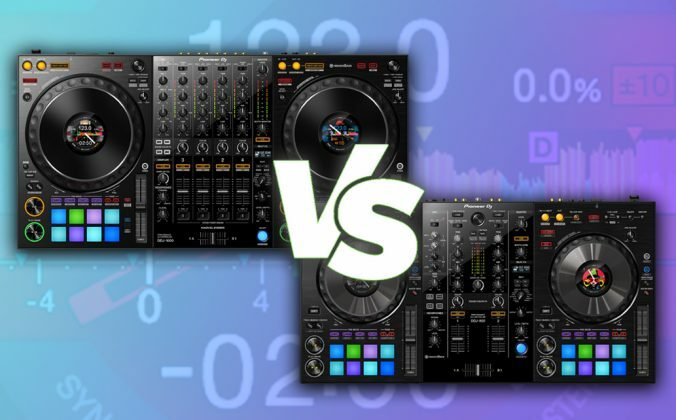 So while it is kind of a big deal, and clearly a logistical and financial headache for Rane DJ, hopefully the company can get past this teething issue with a product that has fundamentally been well received by the scratch community, the Twelve’s primary intended audience. 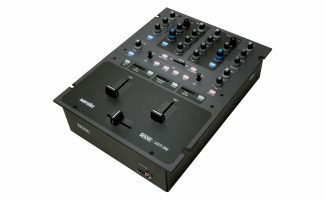 DJs unsure about what to do next can contact Rane DJ support at +1 (401) 659-8192 or online here. 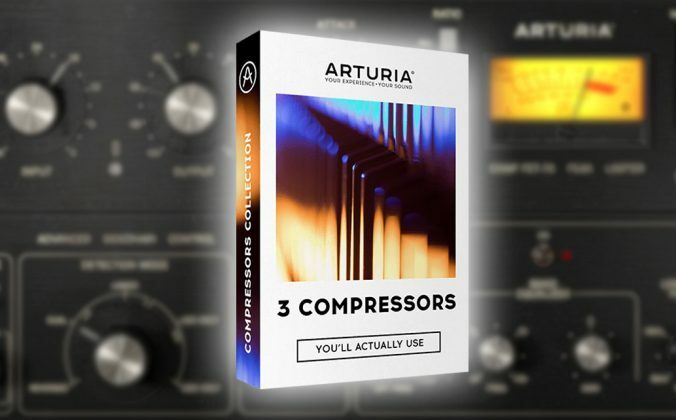 Are you affected by this recall? 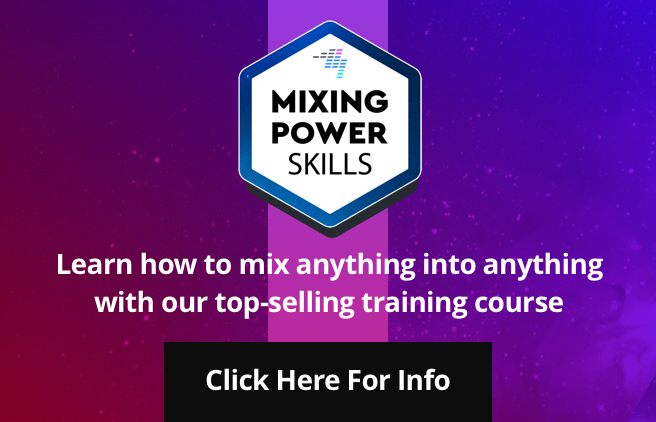 What has your experience of the Twelves been? Let us know your thoughts below. Ouch 🙁 Definitely frustrating for Rane (and owners). Nice they’re dealing with it efficiently though, you learn a lot about a company by how they react to this sort of stuff. 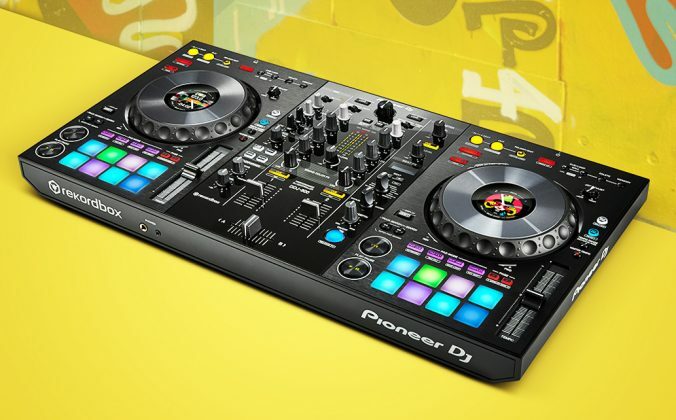 Trey, this was required when the DDJ-SZ was first launched by Pioneer; I was a victim. Typically firmware can be updated via USB, but not always.